Is your kitchen much dirtier than you think? We might pride ourselves on our sparkling clean kitchens, but new research suggests that we're not as hygienic as we think. A survey of 1,015 British adults by AppliancesDirect.co.uk revealed that 71% of us admitted we don't regularly clean our home appliances. According to the data, the washing machine is the worst off, with most Brits cleaning theirs just once a year. Cleaning the oven came in second place at twice a year, while the dishwasher and the fridge are cleaned three and eight times respectively. The microwave comes a close fifth as those surveyed revealed that they cleaned theirs 21 times a year. More than a third (34%) of those asked admitted that they hire a professional to do their cleaning for them. Mark Kelly, marketing manager at AppliancesDirect.co.uk, said: 'Despite the recommended guidelines for cleaning, there are still many of us who don’t clean our home appliances. Need some motivation to get your home sparkling? 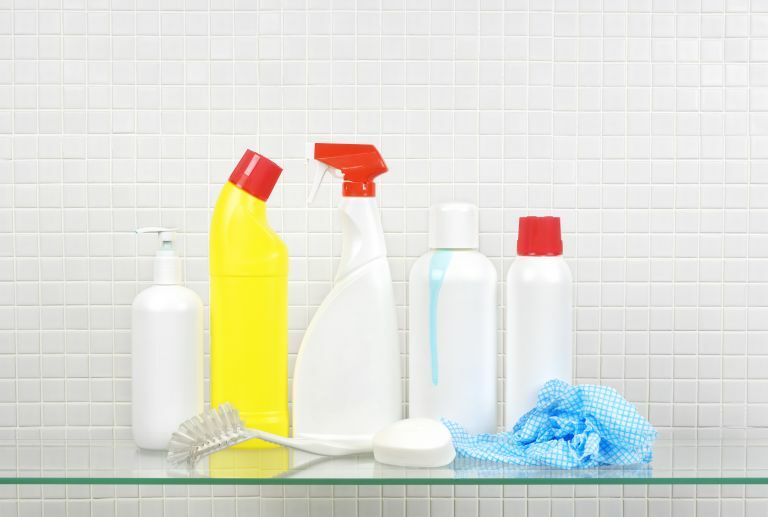 Our spring cleaning hacks will save you time and money.